Packington Add Shiny New ‘Good Pig Award 2012’ To Collection | Packington Free Range | Born and reared outdoors. Always. We’re delighted to announce that we’ve been awarded The Good Pig Award by Compassion in World Farming as part of the Good Farm Animal Welfare Awards 2012. Last week Rob attended a presentation evening at the Honourable Artillery Company in London to receive the award, hosted by cook, food writer and broadcaster Valentine Warner. The Good Farm Animal Welfare Awards are in its sixth year, recognising and awarding food companies that are committed to implementing substantial policy changes that result in positive impacts for farm animals. The Good Pig Award, which was only introduced this year celebrates organisations that use or are committed to using higher welfare pig systems for sows and meat pigs, addressing the confinement and the need for enrichment in breeding sows, and mutilations and the need for environmental enrichment in meat pigs. 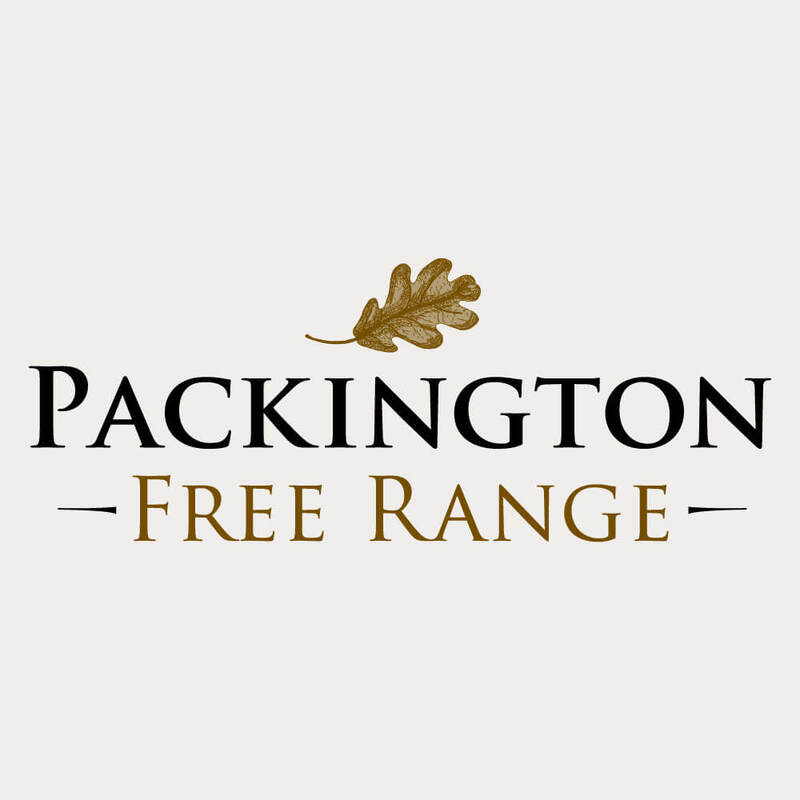 As animal welfare is at the heart of everything we do here at Packington, to be recognised for an award in the industry is something we’re very proud of and really reinforces our whole farming ethos. This latest award means we have a hatrick of awards for our mantelpiece from Compassion in World Farming, as last year we collected The Good Chicken Award 2011 and The Leadership Award in Pig Welfare 2011. As expected the awards presentation was a delight to attend in what was an impressive venue, and it was a real honour to receive our Good Pig Award. As well as celebrating our success, it gave us the chance to meet other winners who share the same values and beliefs that we do, with animal welfare standards.